The Portal provides an interface for teachers, parents and students to communicate, access grades, attendance and schedules. Click for video guides on navigating and using the system. ParentPlus and StudentPlus apps are available for your mobile devices. A link to the ParentPlus mobile app is available under School Resources. And remember, to ensure all Portal email reaches your Inbox and does not get blocked by your email provider, please add messenger@plusportals.com to your address book/contacts. 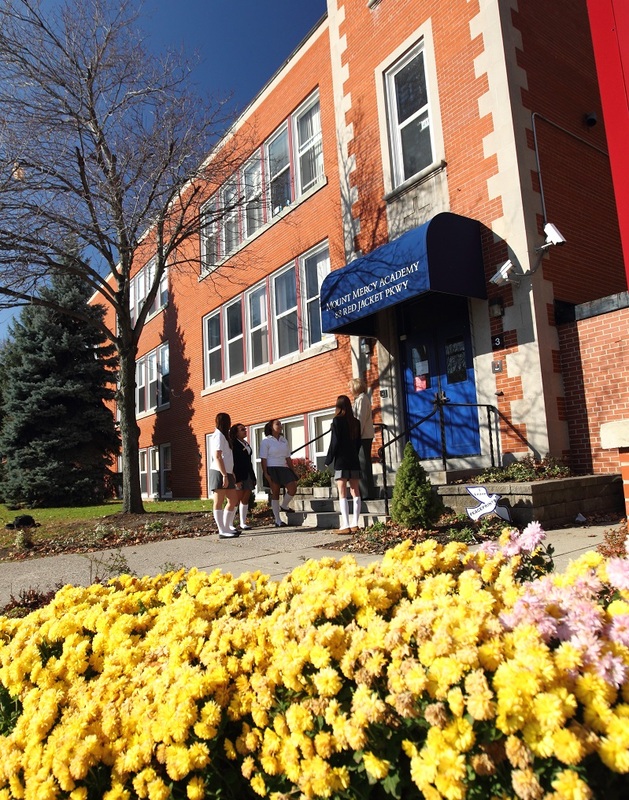 From President, Ms. Peggy Cronin: In recognition and celebration of our recent Middle States re-accreditation, Mount Mercy Academy will be closed on Monday, April 29, 2019. We are thankful to our students, faculty, and staff, for the many hours of preparation which culminated in a week-long on-site review by the Middle States organization. This preparation resulted in a successful seven-year re-accreditation of our school by this prestigious organization.